The Aadi Month falls during the monsoon season and is essentially a thanksgiving to monsoon which fills the rivers. This month marks the beginning of all festivals as the following month Aavani is considered as festival season. Several tamil hindu sacred rituals and festivals are held in the month of Aadi. This year, Aadi Masam begins on July 17. 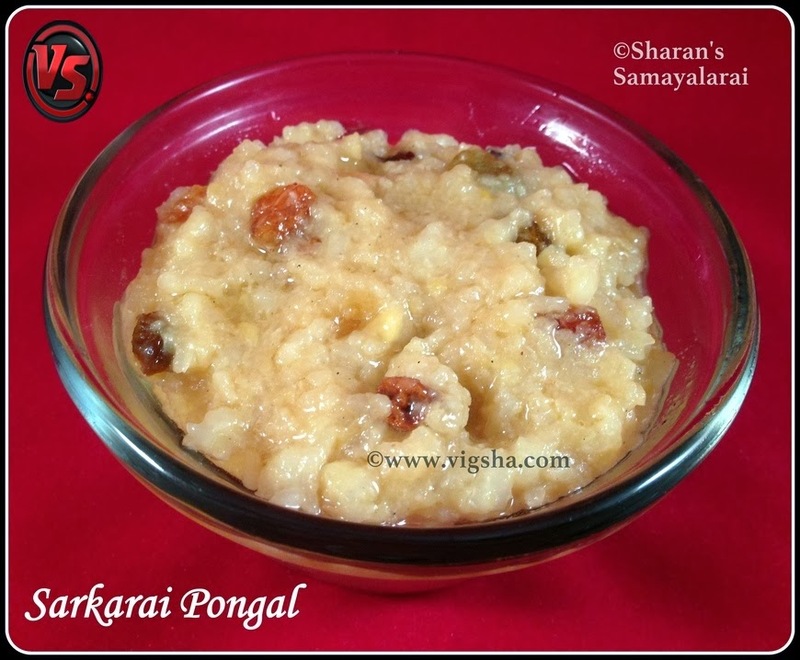 The first day of this month is celebrated as Aadi Pandigai or Aadi Pirappu, which is an important festival to most Tamilians. The day begins with the making of huge kolams (Rangoli designs) in front of the home, and doorways are decorated with mango leaves. The day begins with pujas and visit to temple. Married women change the yellow thread in their Mangalsutra or thali. 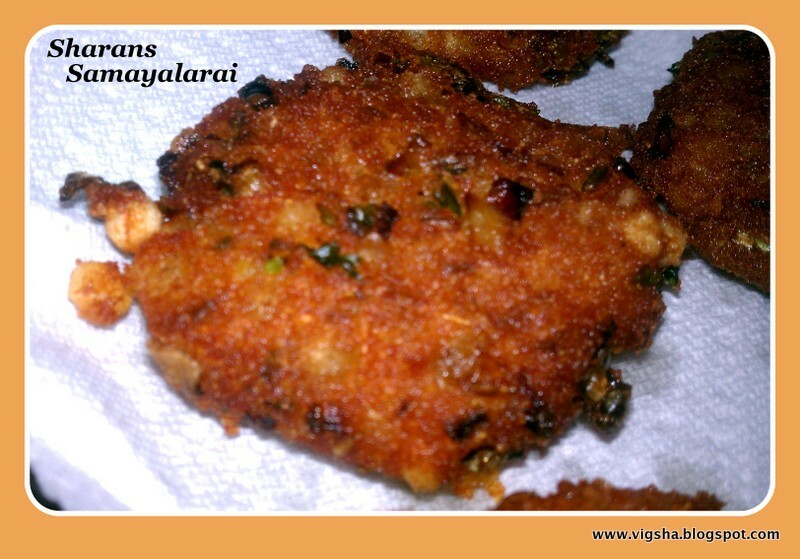 There will be a feast on this day with special delicacies include payasam, vadai, poli etc. 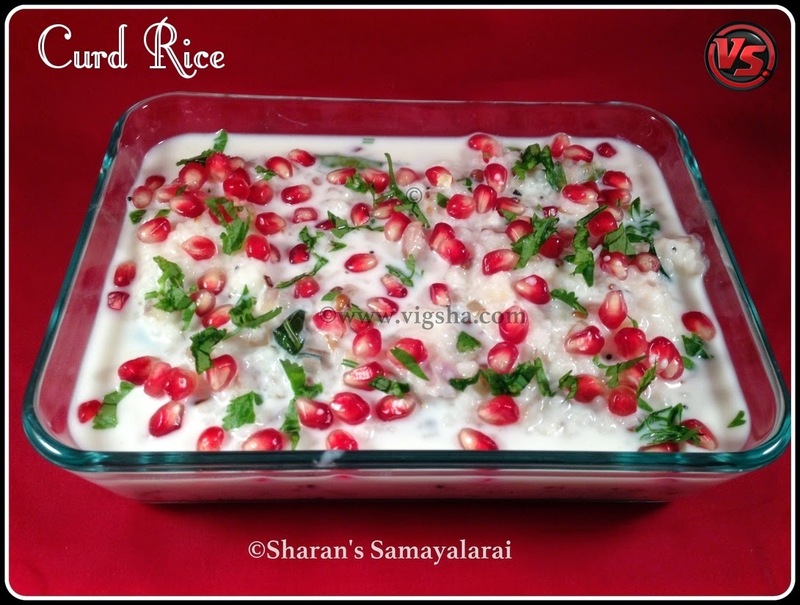 Check below for more recipes to be offered this month. The Tuesdays in Aadi Masam is highly auspicious. Single women visit shrines of Shakti (female goddess) on Aadi Sevvai day in the month and make different vows. Some women observe partial or full fast on the day. It is widely believed that worshipping of any form of Goddess Shakti in Aadi month will help single women to find ideal husbands. Aadi Velli is the Friday that comes in Aadi Month. It is of great significance to women as numerous rituals are performed in the month for worshiping various Hindu Goddesses, especially incarnations of Goddess Shakti. The 5 divinely charged fridays of this month deliver immense energy and material gains for you. This year aadi velli falls on july 17th, july 24th, july 31st, august 7th and august 14th. Betal leaves, turmeric, kumkum, betalnut and coconut, together make a thambulam. 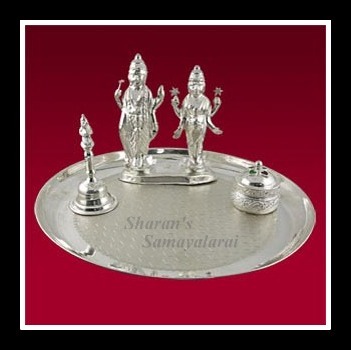 The thambulam is offered to all women who we meet on fridays, to get their blessings and good wishes. 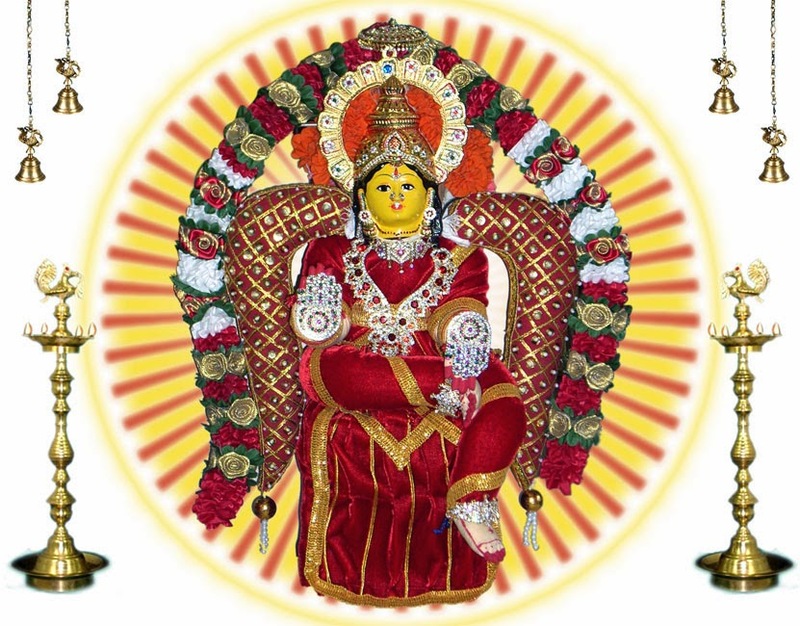 Aadi Krithigai is an important festival celebrated with fervor in the Murugan Temples in Tamil Nadu. 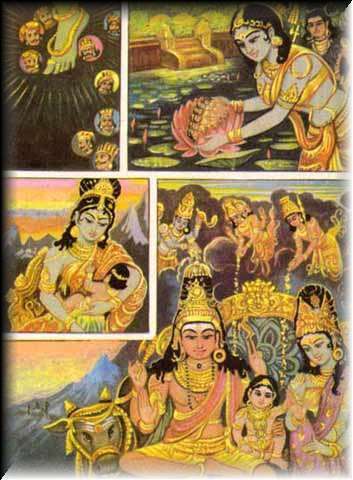 Lord Muruga took birth from third eye of Lord Shiva as six flames. Agni and Vayu deva carried the six flames of Lord Muruga to the Saravana Poigai and Karthigai Pengal took care of the six babies from lotus flowers. 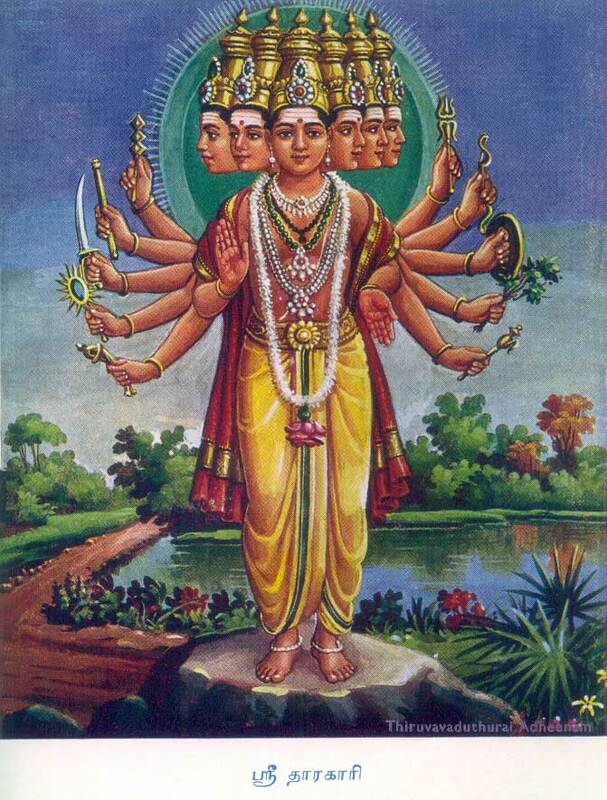 When Lord Muruga attained boyhood, Goddess Parvati took six babies from Kaarthigai Pengal and made them to single boy with six faces. Lord Shiva and Goddess Parvathi granted a boon to Karthigai pengal that, special poojas for Lord Muruga will be held in every Krithiga nakshatra. Thus Krithigai Nakshatram is considered highly auspicious to worship Muruga. Devotees carry flower Kavadi (பூ காவடி) on the Aadi Krithigai day. It is celebrated in a grand way with various rituals in Murugan temples across the world. 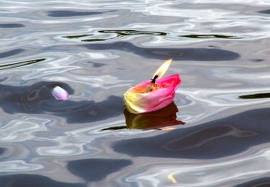 Aadi Amavasai, the no-moon day in the month of Aadi is dedicated for offering tarpan to dead ancestors (forefathers). Thousands of people take a holy dip in the various rivers, seas and ponds. 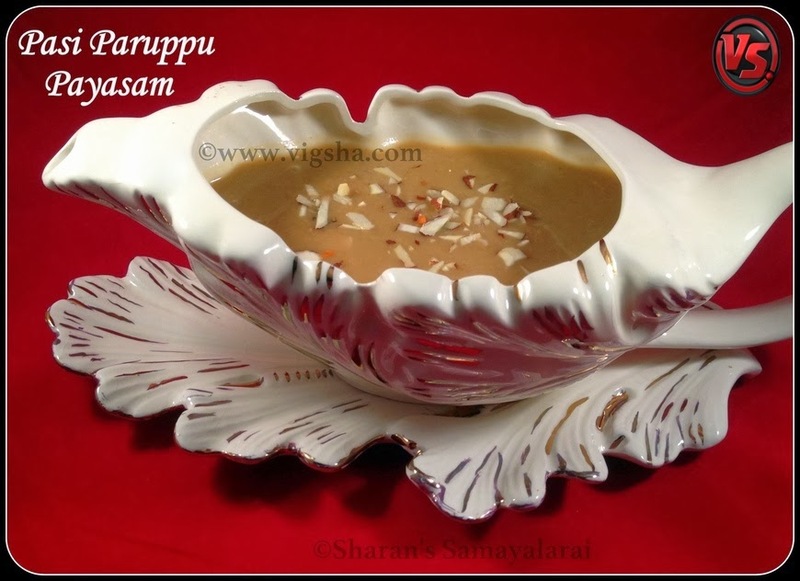 Many people observe ‘upvaas’ or fast. Agni Theertham in Rameswaram, Thriveni Sangamam in Kannyakumari and various holy ghats on the Cauvery River banks are favored by many devotees for the holy dip. 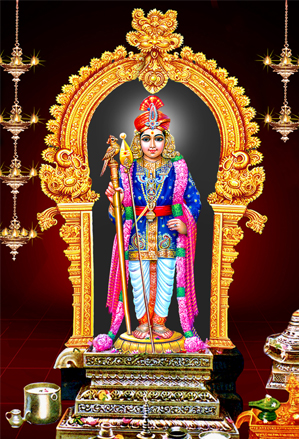 Aadi Amavasai is also an important day for Lord Muruga devotees. The important ritual involves taking bath in the holy rivers. Lord Muruga devotees believe that all sins will be cleansed by bathing in the Shanmuga River in Palani on the Aadi Amavasai day. Many devotees also tonsure (shaving the head) on that day. 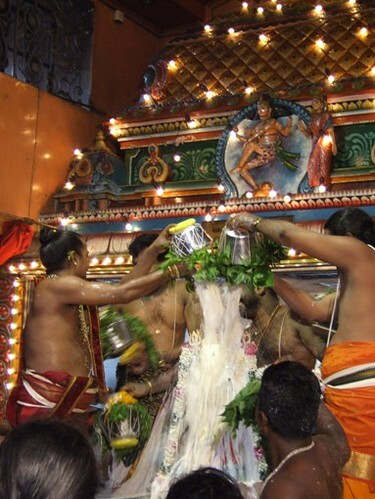 Aadi is the fourth month in the Tamil Calendar and Pooram is one of the 27 nakshatrams (stars). 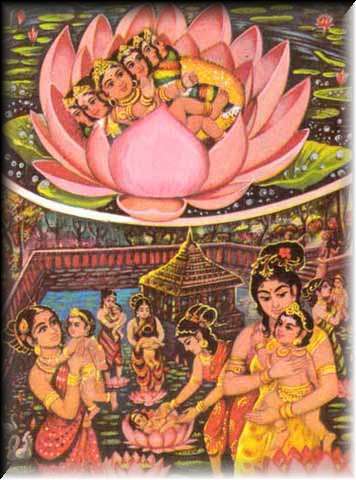 Aadi Pooram celebrates the birth of Andal (one among 12 great Alwars of Sri Vaishnavism) who is believed to be an incarnation of Bhoomi Devi (Mother Earth). Perialwar (one of the alwars) found Andal in the nandavanam (garden) near a tulsi plant (holy basil). The day was of star pooram (natchathiram) in the month of Aadi. So this day is celebrated as Andal's birthday. This festival is a major event at the Srirangam Sri Ranganathar temple as it is believed that Andal through her unwavering devotion became the wife of Sri Ranganathar. Another major event is the car festival of Sri Andal temple at Srivilliputtur in Virudhunagar District. Various incarnations of goddess Shakti are worshipped on this day. It's a belief that, the goddess attained puberty on Aadi Pooram day and so puberty ceremony is held at the Amman temples on this special day. If the festival falls on a friday, the occasion is considered to be highly auspicious, and the festival is celebrated more elaborately with numerous rituals. 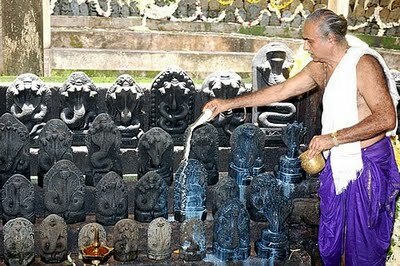 Naga Chaturthi comes on the fourth day after Adi Ammavasai. This festival is generally observed by women , praying for the well being and long life of their children. Majority of the people also worship snakes during the tamil months of of Aadi and Thai. 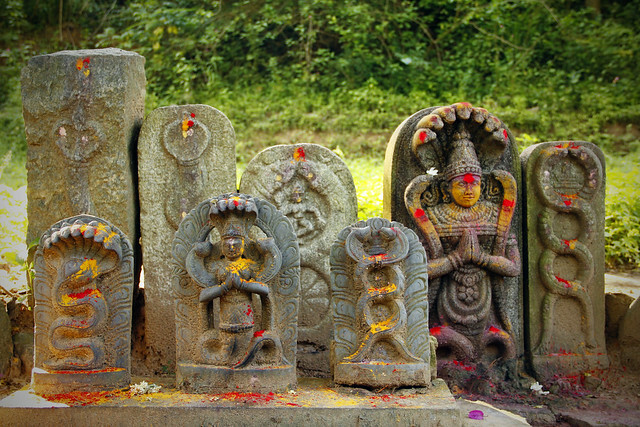 They visit a temples where the idols of serpents are installed, they also visit ant-hills, snake-pits to offer milk, kept in bowls near the snake-pits and perform pooja to remove the naga dosha for wealth and prosperity. It is believed that if a serpent drink the offered milk, then devotees' wishes will come true very soon. They also bring sacred mud from the snake bill and apply the same on their body with a belief that it will help in getting rid of health aberrations. 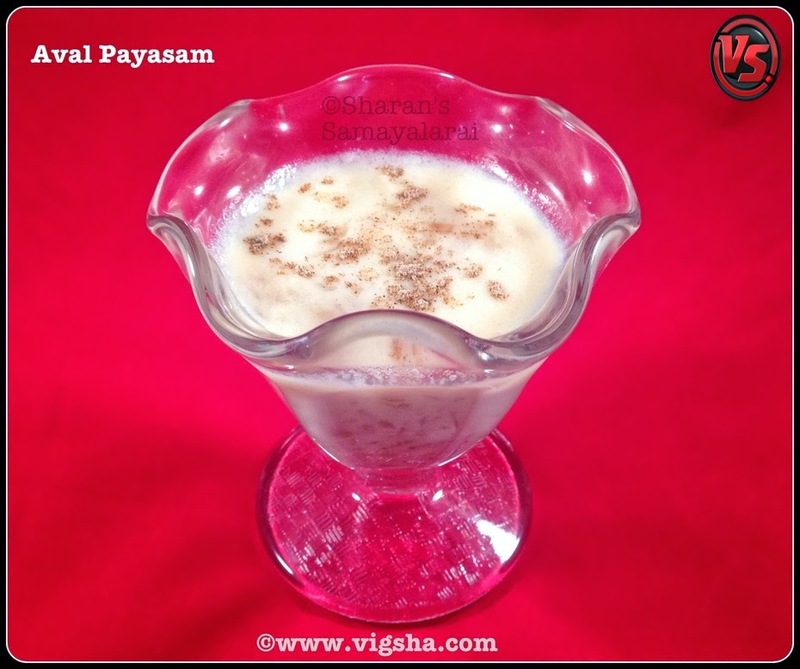 Some people observe Naga Chaturthi Viratham in the month of karthigai if they miss in the Adi masam. There is a belief that unmarried women who undertake Naga Chaturthi Viratham and do the puja and feed snakes will get good husbands. It is widely believed that the childless couples will be blessed with a child, if they observe the Naga Panchami Viratham. Those who read the story from the Mahabharata on the day of Naga Chaturthi after worshipping Sarpas will be greatly relieved from the problems due to Sarpa dosha. The impact of Sarpa dosha is so severe that it may create early curtailment of wedlock, by death of spouse or divorce, delay in pregnency or no pregnency and unexpected miscarriage. Dosha Nivarana Mantra should be recited for 108 times daily for more results that are effective. 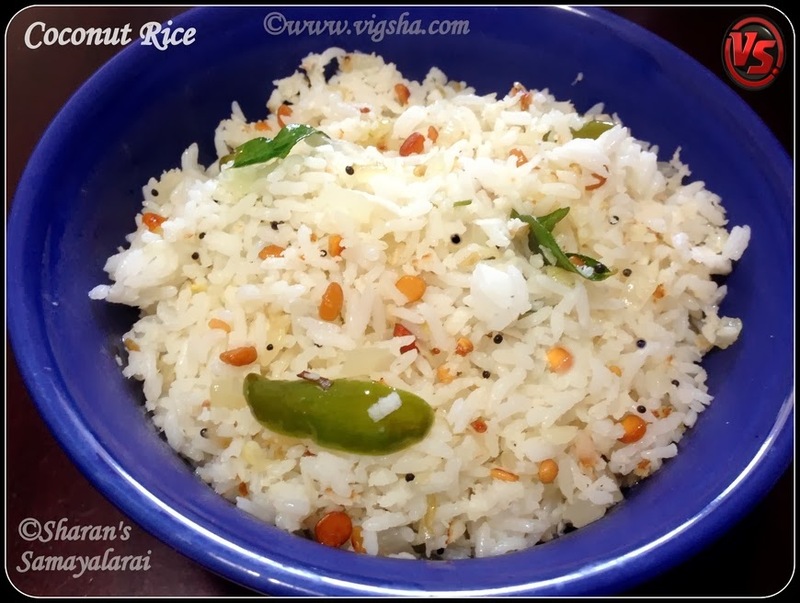 Adiperukku is a unique South Indian festival celebrated on the 18th day of the Tamil month of Aadi. It is also known as Pathinettam (18) perukku and ‘peruku’ means ‘rising', indicating the rising water in rivers. Special prayers and pujas are done in temples and people pray for a good harvest, constant supply of water and hassle free monsoon. 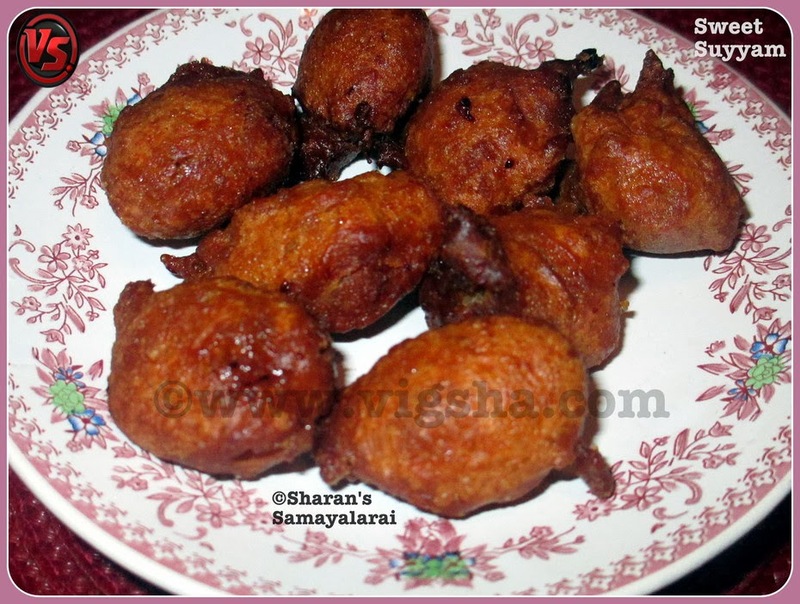 It is a popular belief that anything done on 'aadi perukku' mulitiplies. Silk and gold showrooms witnessed large number of visitors. Many new business ventures were also commenced. Special food is prepared on this day and family and friends get together and pray for uninterrupted supply of water and a good harvest. 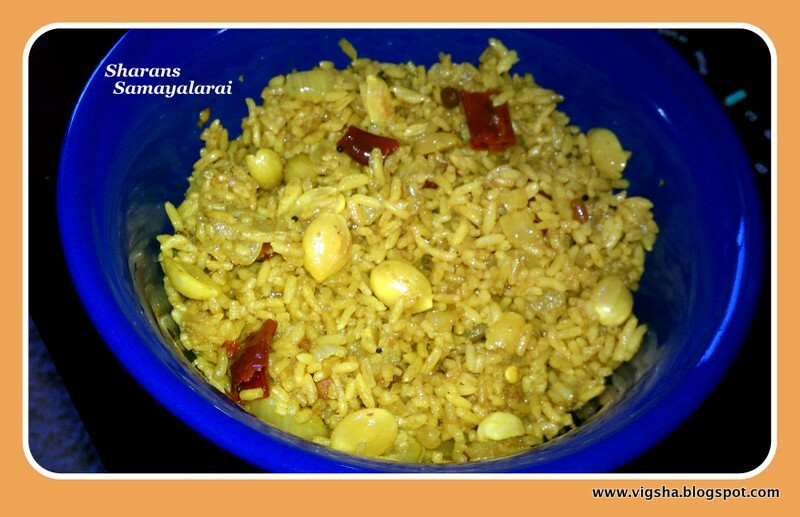 On this auspicious day, Goddess Parvathi Devi is worshipped by offering different rice dishes. 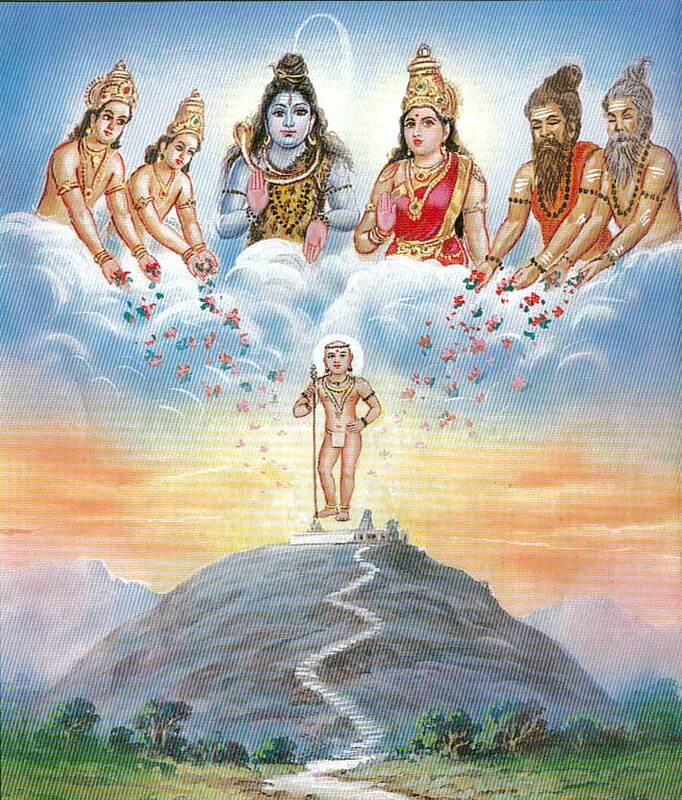 As per Purana, Parvathi devi meditated upon Lord Shiva to see the divine vision and Lord Siva appeared as Shanka-Naraya swami. Aadiperukku is a festival of fertility and people of Tamil Nadu, especially women offer prayers. 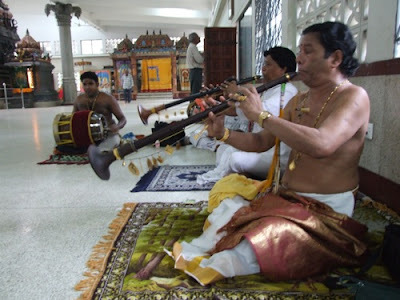 They wear new clothes and perform abhishekham. Varalakshmi Nombu, or Vara Mahalakshmi Puja, is a popular Hindu ritual observed by married women in South India. 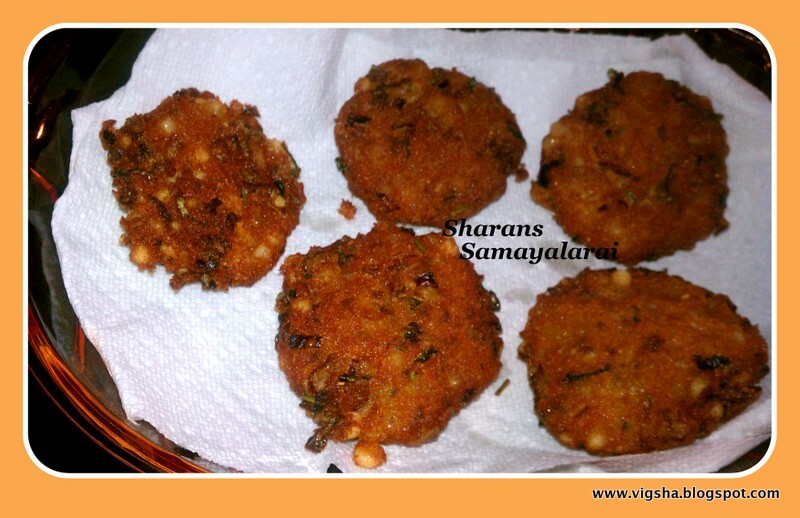 This year it is in Aavani Masam. 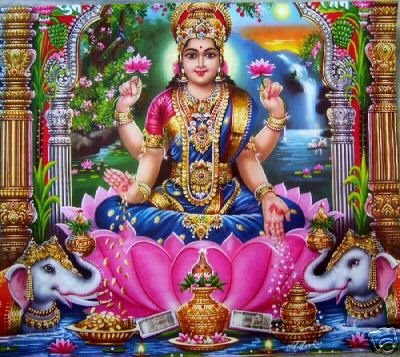 It is believed that worshiping Goddess Lakshmi on this day gives the benefits of worshiping Ashta Lakshmi's – the eight goddesses of Earth, Learning, Wealth, Love, Fame, Strength, Peace and Pleasure. Varalakshmi Puja an important ritual dedicated to Goddess Lakshmi is performed on a Friday in the month of Aadi. Check this link for detail description about - Varalakshmi Pooja/Vratham Significance, Customs & Procedure.